It's #pandaday! 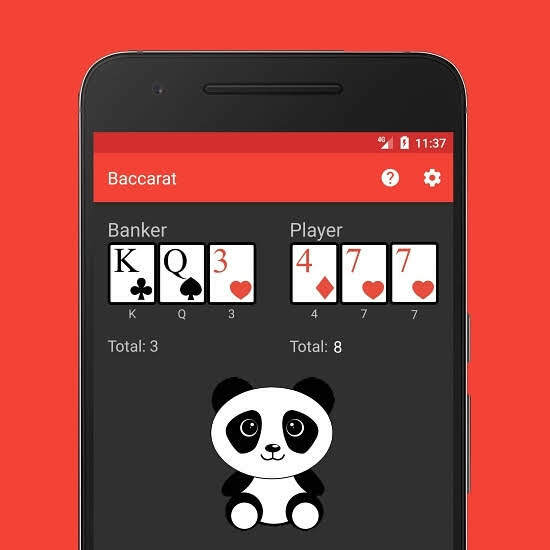 A Baccarat Panda is when the Player has a 3 card total of 8 and beats the Banker. We celebrated by donating to the World Wildlife Fund today! 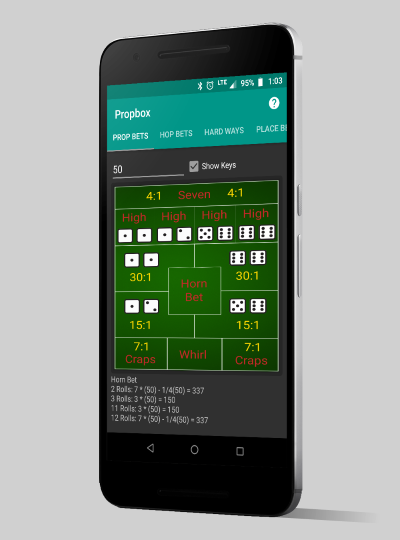 Propbox has been updated to version 2.2.3! -Many other minor bug fixes and corrections. Press the button as many times as you can in 30 seconds to click your way up the high score leaderboard and unlock special achievements along the way. 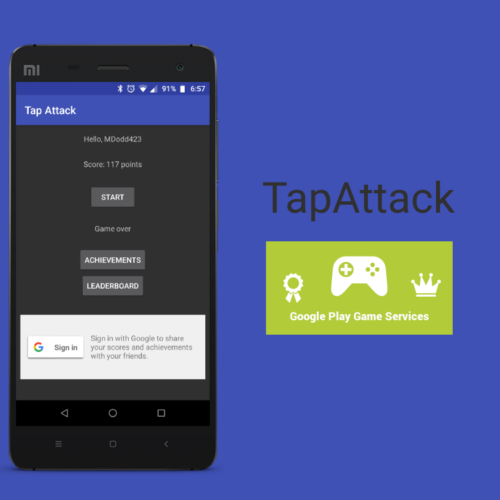 TapAttack is a single activity single layout Google Play Game Services Android application example. 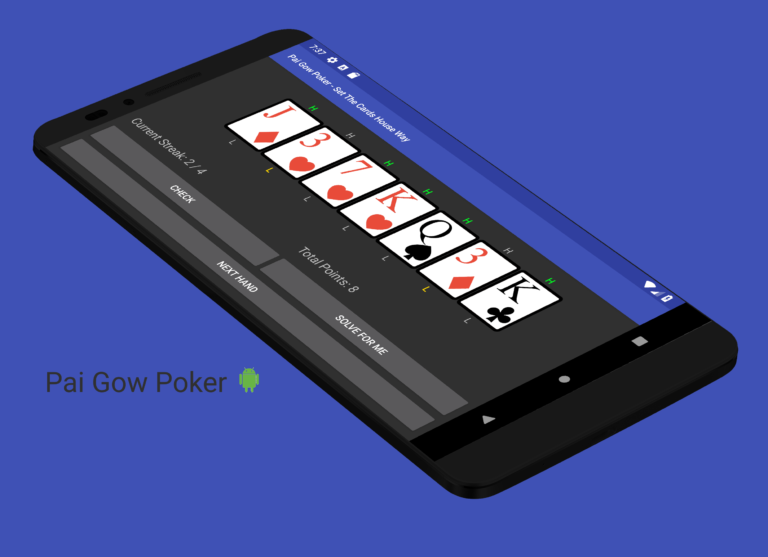 It takes the Get Started With Google Play Games Services tutorial from Ashraff Hathibelagal and combines it with the TypeANumber tutorial from Google. TapAttack has been a tutorial and example for me to learn the Google Play Game Services so that I can incorporate them into my existing applications. 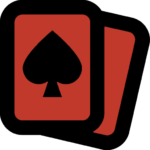 Baccarat has been updated to version 1.2.5! 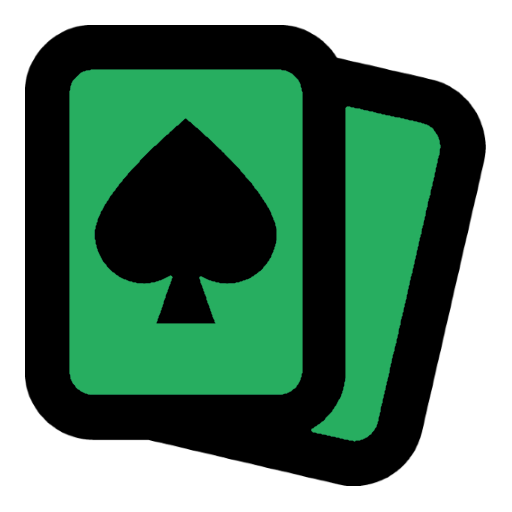 -Added the Option to remove 10 value cards from the deck. -Banker Player Totals will no longer show while betting if the option has been turned off. –Moved the settings to the bottom of the screen. App Update: ALL OF ‘EM! 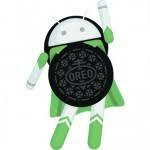 All of our apps have been updated today, on both Google Play and the Amazon App Store, to target Android Oreo. 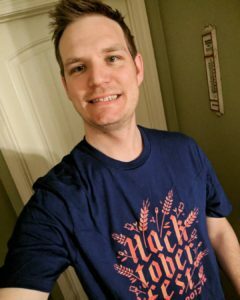 I got a cool t-shirt in the mail today from Digital Ocean and Github for contributing on the site. 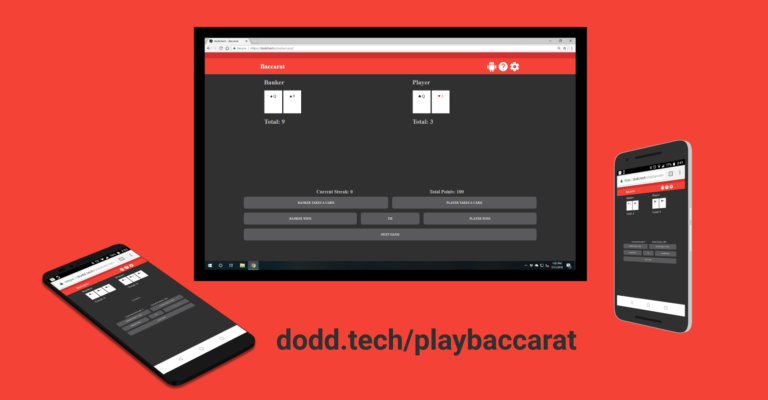 Baccarat has been updated to version 1.2.4! 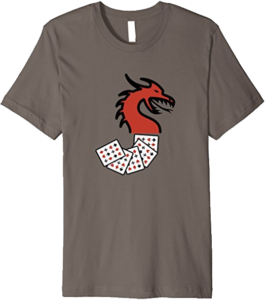 -While betting Long Press any button to reset the bet amount to zero. 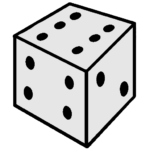 -Betting win/loss amount will always show as positive. Example: You lost 10.00 points insteadof You lost -10.00 points. -Last hands win/loss amount was incorrectly still being displayed when there was a tie hand without a tie bet. This should no longer occur. Betting win/loss amount should now be visible on TV. Contact information on Strategy card is No longer actionable was crashing app. -Bug Squashed ?? Thanks for the user feedback and bug report!